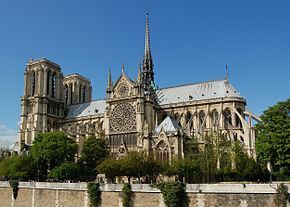 Famous Churches in Paris ? – Notre-Dame Cathedral, the most famous. 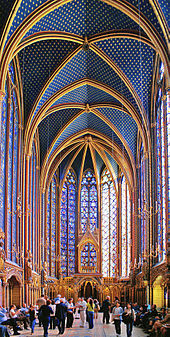 – Sainte-Chapelle, on the Ile de la Cite, with the famous its stained glass. 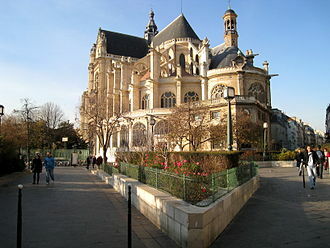 – Saint-Denis Basilica, a burial place for kings and queens. 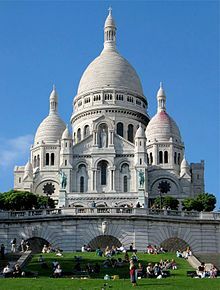 – Sacré-Cœur Basilica, in Montmartre. 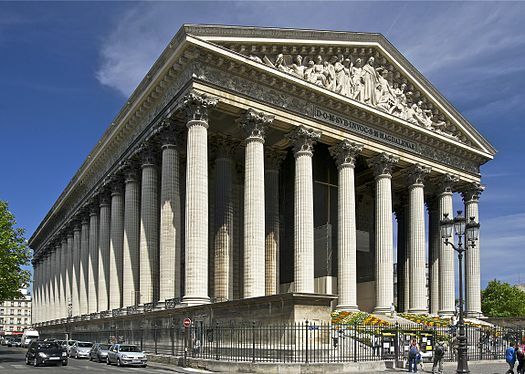 – The Madeleine church, resembles a Greek temple. 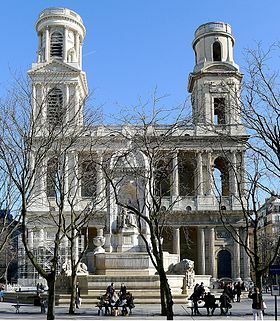 – Saint-Étienne-du-Mont Church, contains the shrine of St. Geneviève, the patron saint of Paris..
– Saint-Sulpice Church, with paintings by Eugene Delacroix. – Saint-Eustache Church, in Les Halles, with the largest pipe organ in France.